Obituary for Carl B. Burkhart Sr. | Knight-Confer Funeral Home, Inc.
Carl B. 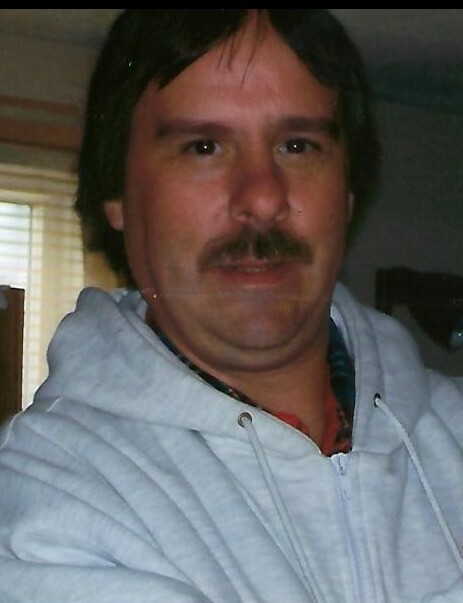 “Butch” Burkhart, Sr., 56, of Lock Haven, died Thursday, March 14, 2019 at UPMC Susquehanna Williamsport. Born July 24, 1962, in Jersey Shore, he was a son of the late John Sr. and Margaret (Riggle) Burkhart. Butch loved fishing, hunting, and spent most of his time outdoors. He also enjoyed playing horseshoes and throwing darts. Surviving are two sons, Carl B. Burkhart, Jr., of Williamsport and Jim E. Burkhart (Samantha), of South Williamsport; a daughter April M. Burkhart, of Williamsport, two grandchildren, Zachary and Trinity Burkhart, two brothers John Burkhart Jr., of Lock Haven and Robert Burkhart, of Avis, a sister JoAnne Yetter (Dave), of Nesbit, and several nieces and nephews. In addition to his parents he was preceded in death by two brothers, William and Joseph Sylvanio and a sister Donna Ranck. A memorial service to honor the life of Carl will be held 2 p.m. Wednesday, March 20 at Knight-Confer Funeral Home, 1914 Memorial Avenue, Williamsport. The family will receive friends from 1 p.m. until time of service at Knight-Confer Funeral Home.